Orlando Fun and Food is excited to announce that the Taste of the Nation Orlando event will be returning for its 25th year to the World Center Marriott on August 9th, 2014! 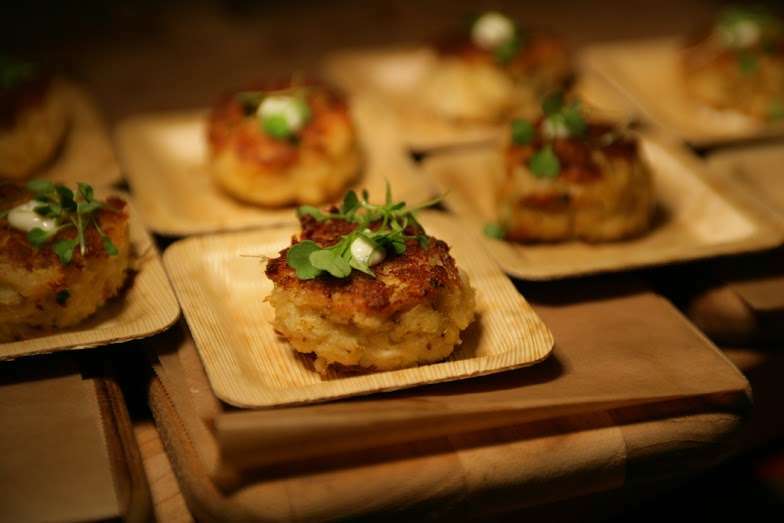 This event showcases the culinary delights of 35 of Central Florida’s leading chefs and restaurants. 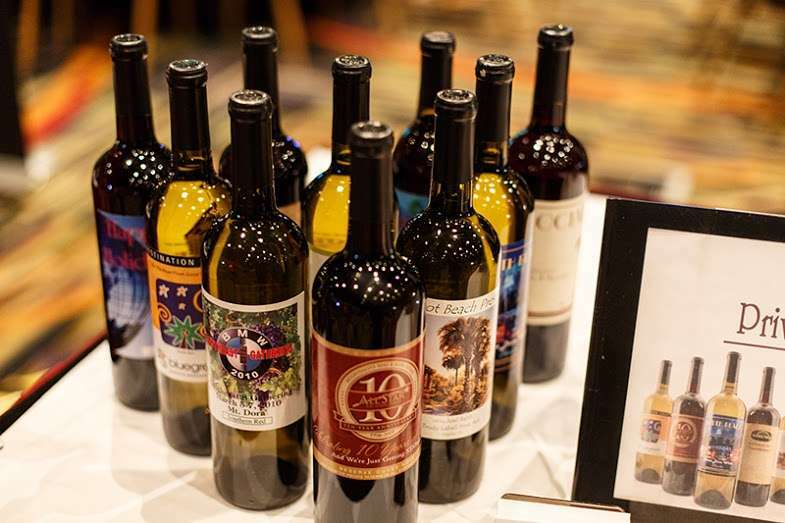 Along with appetizers, entrees, and desserts from the leading chefs and restaurants in the area, guests will also be able to sample wine, beer, and spirits while enjoying the silent auction, exciting raffle prizes, and entertainment from the Mud Rooster Band. This year will also feature a European-style bier garden sponsored by World Of Beer. Food Network celebrity chef Melissa d’Arabian, who is best known for her TV Series Ten Dollar Dinners, will also be on hand to help judge the annual Chef Throwdown. The throwdown showcases two chefs going head-to-head in a cooking challenge to determine whose culinary creation reigns supreme. Natural and organic foods supermarket chain Whole Foods is providing the pantry staples for the culinary cook-off and leading premium beef producer Creekstone Farms will award a generous check to the winner of the chef throwdown title which will be presented to Taste of the Nation Orlando. This year’s silent auction invites guests to bid on luxury apparel and accessories, stays at upscale hotels, gift cards to the area’s top restaurants, rounds of golf on area courses, and tickets to coveted sporting events. Guests can also enter a grand prize drawing for an all-expense paid trip for two to Oktoberfest in Munich! Tickets to the event are $150 per person and all proceeds benefit Share Our Strength’s efforts to eradicate childhood hunger. Local beneficiaries include Coalition for the Homeless of Central Florida and Second Harvest Food Bank of Central Florida. Did you know that for each ticket sold up to 102 homeless children can be fed for a whole week? Lets stand up against childhood hunger and get rid of it once and for all! – The event will take place on Saturday August 9th, 2014 from 6:45 p.m.- 10:00 p.m.
My name is Jason Mayhew and I am the owner of OFF On The Go. When not working as a Paramedic, I spend my time traveling bringing you all the fun this country has to offer! I love traveling and seeing the amazing and unique sides of the world! I also love meeting and interacting with my readers! If you want to know more about me? Just ask!!! Welcome To Off On The Go! Welcome to Off On The Go!!! We bring you the latest and greatest from Central Florida and beyond! We cover Walt Disney World, Universal Orlando, Seaworld Orlando, other Orlando Attractions, restaurant and hotel reviews, movies, special events and more! Hope you enjoy! Win Tickets To See LUZIA By Cirque du Soleil in Orlando!